With todays crime rate its more important now to know who is at your door before you let them in. 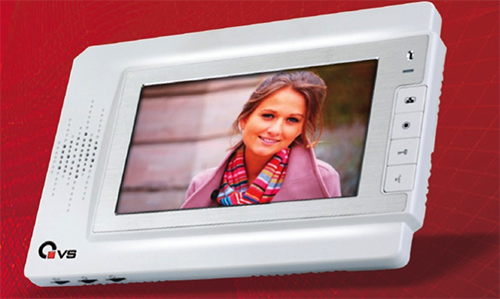 Video door bells now have colour or black and white screens to see your visitor before they see you. The latest Aiphone system records the callers image on your screen so you know who it was that was at your door. For commercial installations Video systems can be linked into buildings allowing multiple tenant viewing of the entry gate.